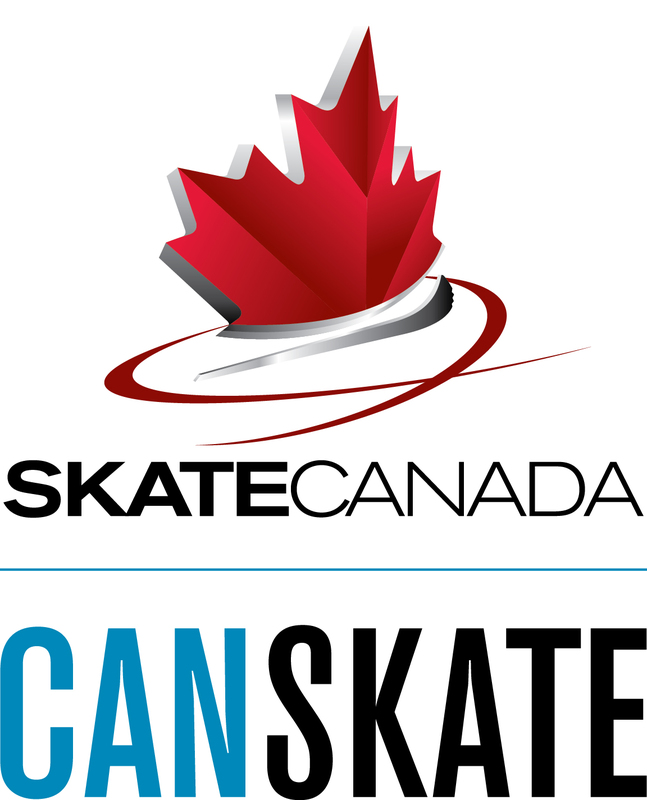 Pre-CanSkate, CanSkate and Pre-PowerSkate offered along with Figure Skating group and private lesson programs. Pop Concert 2019 is a Show Case of our Star 1 Group Figure Skating and Academy Figure Skaters. Show is open to all April 27th, 2019 at 1:15-3:15pm. 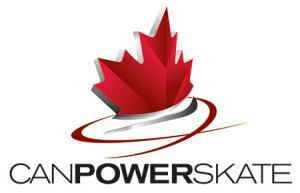 It is time to Sign up to skate in the show. Please read the information attached. Sign up by April 12th to participate. 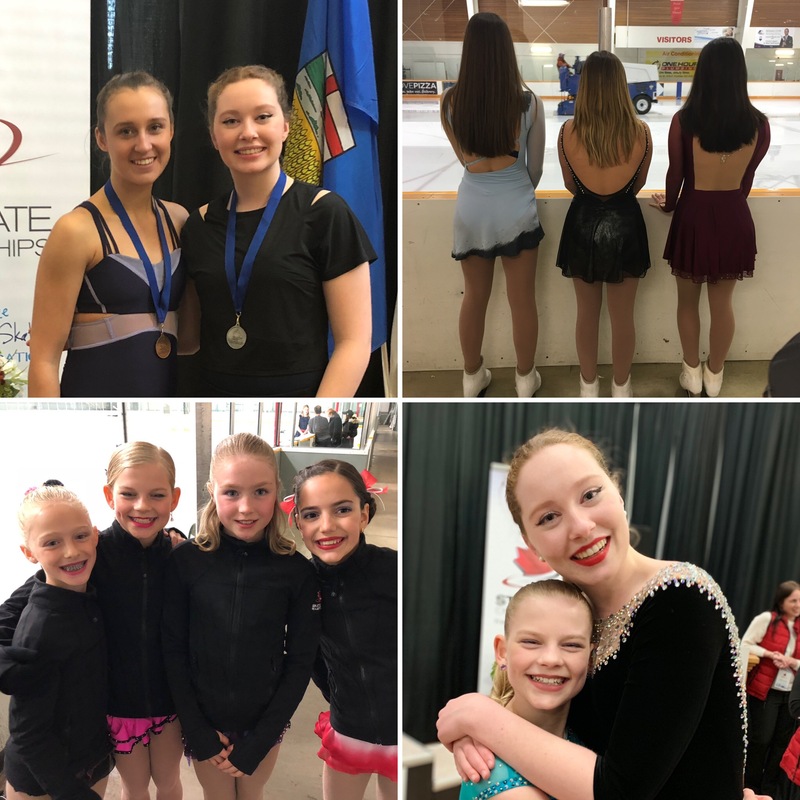 The Fun Meet Achievement Day is a Celebration of the Pre-Star/Star 1 Group Figure Skater and the Academy Junior Star 1-3 skaters. This is their time to show and shine. This is SASC year end Awards, Achievement and Celebration Brunch held annually. 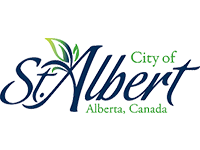 It will be at Sturgeon Golf Course, April 28th, 10:30-1:30pm. Congratulations to all our 2019 Competitors and Medalists.